v High efficiency: 90% usage of energy compared with 50% used by gas. v Saving : The high rate of utilization of energy will save cost and time. v Environmental protection: no flame, no dust, no exhaust and no pollution air . 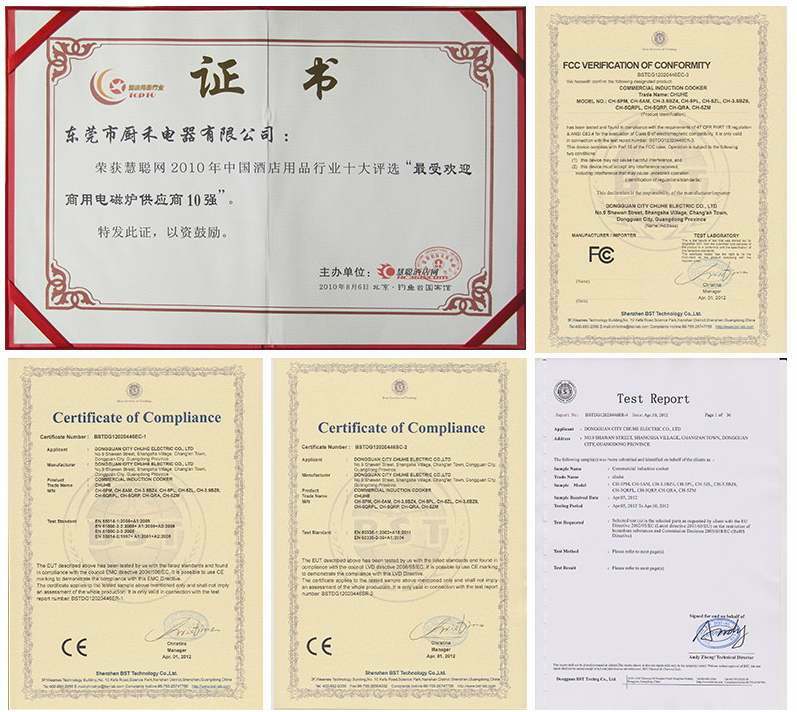 v Safety: IPXO, security protection such as water-proof. 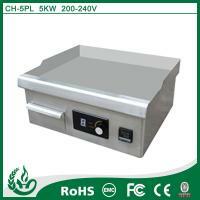 The stainless electric grill widely used in Western restaurant, hotel, cafeteria, fast food chains,snack bar,etc. It can grill many delicious foods, such as beefsteak,meat,fish,vegetables,and so on. 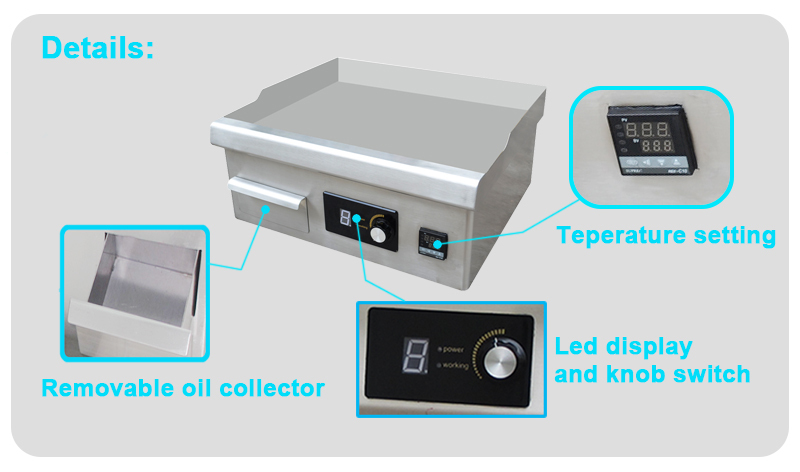 Your inquiry will be the best encourage for us to make better products. Please feel free to connect us. It is our pleasure to help you with your every requirement.